Automation plays a central role in recovering energy efficiently from household and industrial waste. 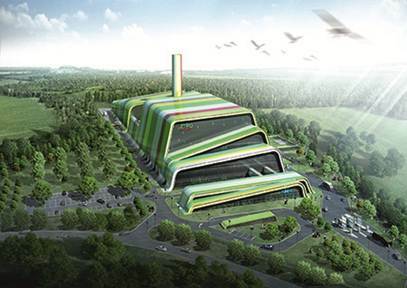 Metso will supply automation technology for a greenfield waste-to-energy plant currently under construction in Krakow, Poland. With advanced automation solutions, the plant will be able to efficiently control the process of turning waste into green energy, reach high process availability and extract maximum energy value from the waste. The plant will help the city dispose of waste according to high environmental standards, which are in line with national and European Union legislation. Additionally, it will create a new source of electricity and heat. The automation technology order was placed by Posco Engineering & Construction, Ltd. (Posco E&C), who will deliver the waste-to-energy plant as a turnkey project. The project is partly funded by the EU. "Metso has a strong project implementation organization with capable resources in Poland, as well as many references for waste energy in the world," says Jun Ho Moon, Manager, Energy Business Department, Posco E&C. The new plant has been designed to process and recover energy from household waste of around 750,000 city residents as well as industrial waste. The facilities will be capable of incinerating approximately 680 tons of waste per day and approximately 220,000 tons per year. Power production capacity will amount to approximately 10.74 MW by using the heat from incineration. The plant will go on stream in November 2015. Metso's delivery scope consists of a Metso DNA automation system, a video security camera system, instrumentation and continuous emission monitoring systems. The deliveries will take place in March 2015 and the order was included in the 2014 third quarter's order received by Metso. The value of the order will not be disclosed. Metso's process automation solutions are designed to maximize the profitability of our customers' businesses by improving production performance and cost, energy and material efficiency. Our worldwide network of experts supports our extensive range of process automation solutions and services. We serve our customers in the pulp and paper and other process industries, power generation, marine, and oil & gas. 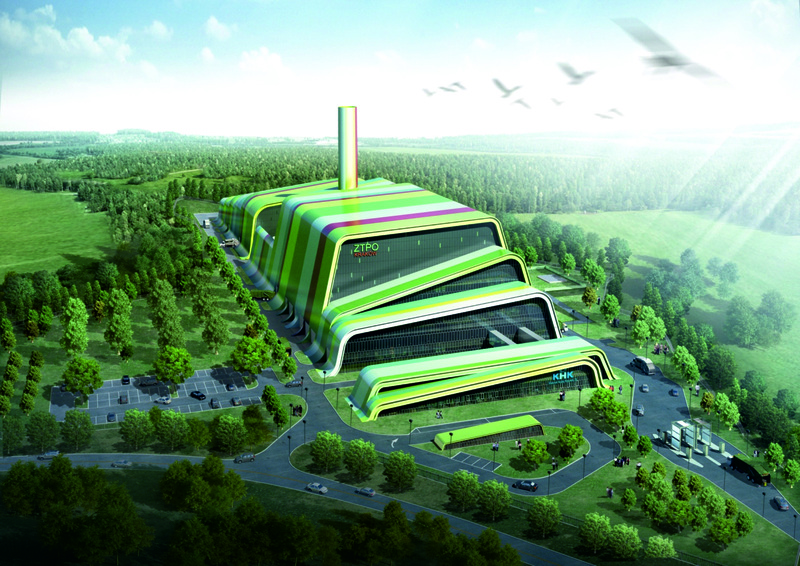 A 3D illustration of the greenfield waste-to-energy plant currently under construction in Krakow, Poland. With Metso's advanced automation solutions, the plant will be able to efficiently control the process of turning waste into green energy, reach high process availability and extract maximum energy value from the waste.